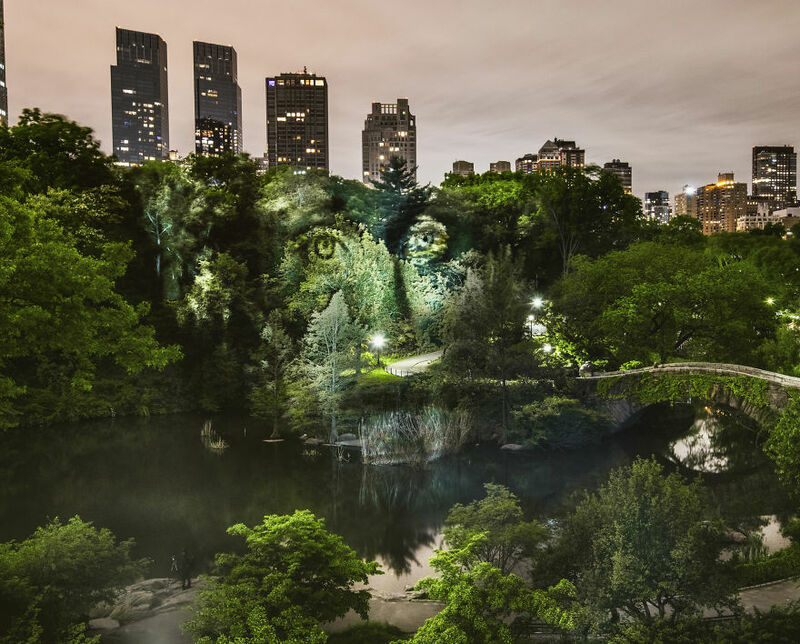 Using incredible light projections, this artist is innovating art as we know it. 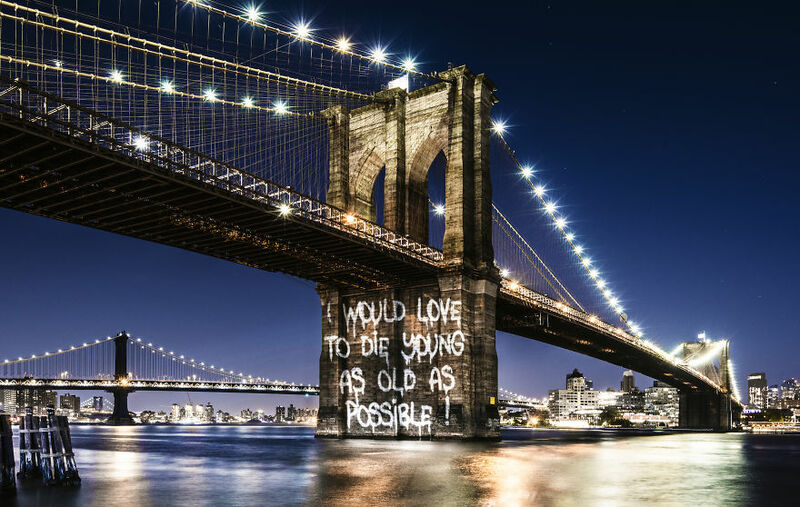 Philippe Echaroux is a street artist who replaces the spray can with technology in New York city. 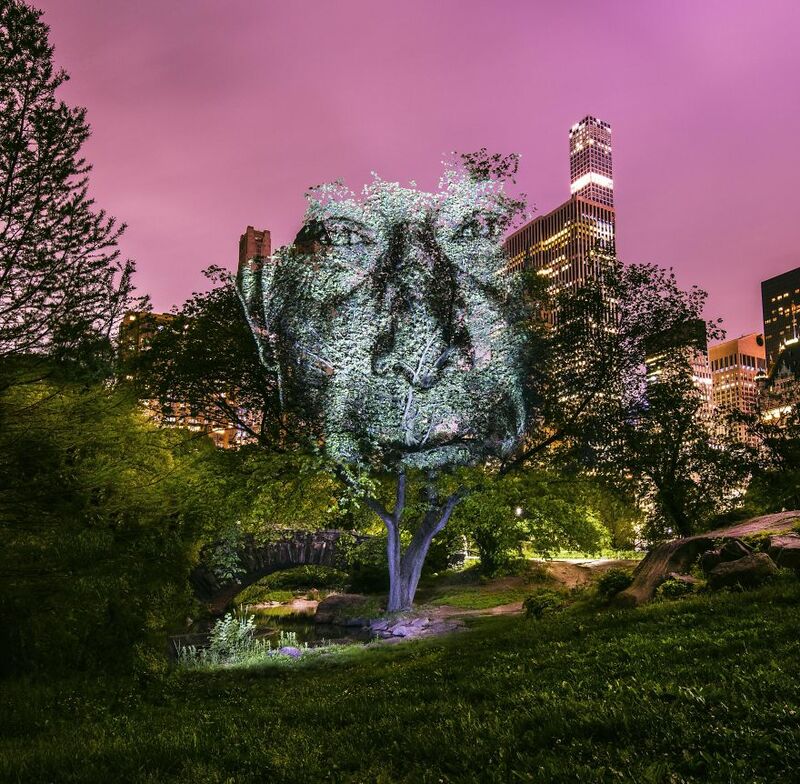 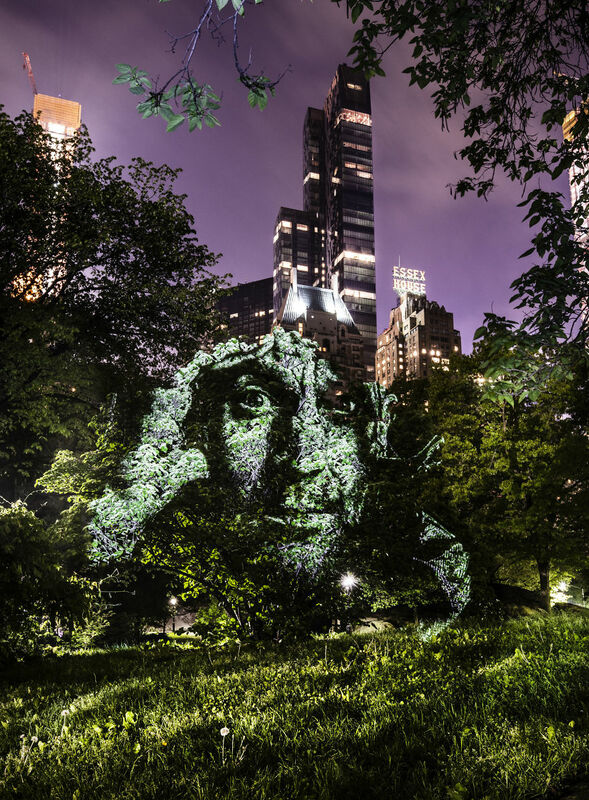 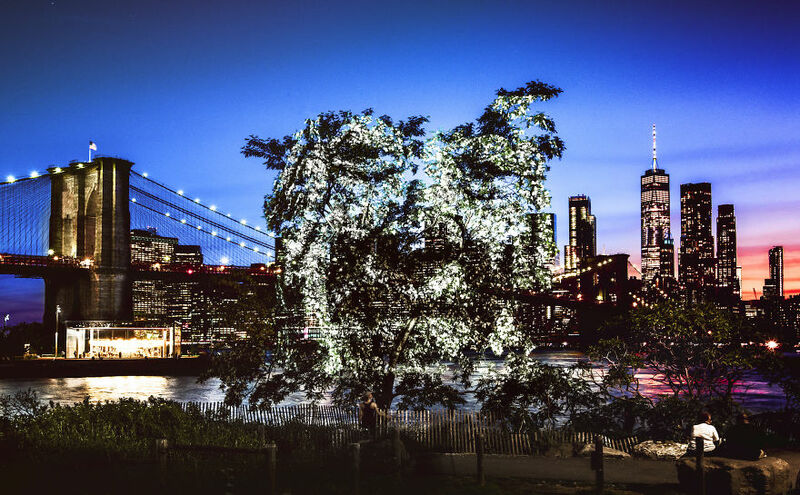 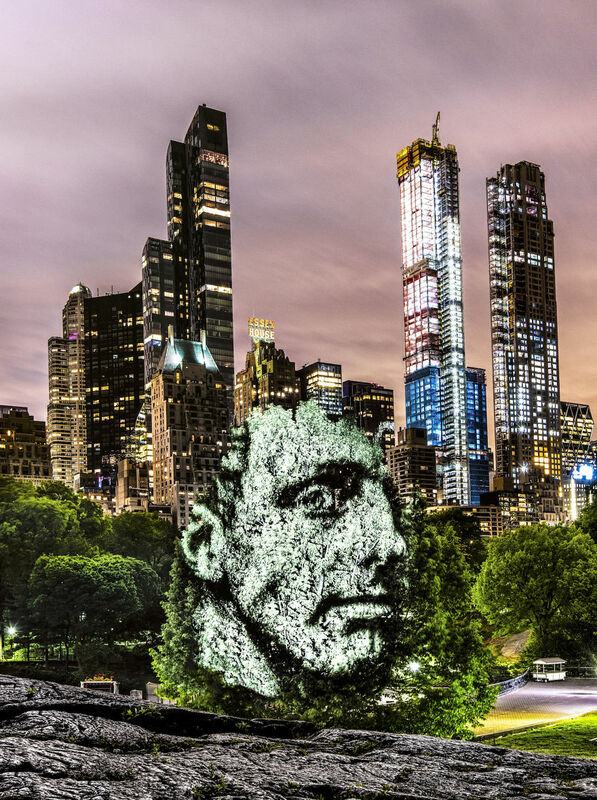 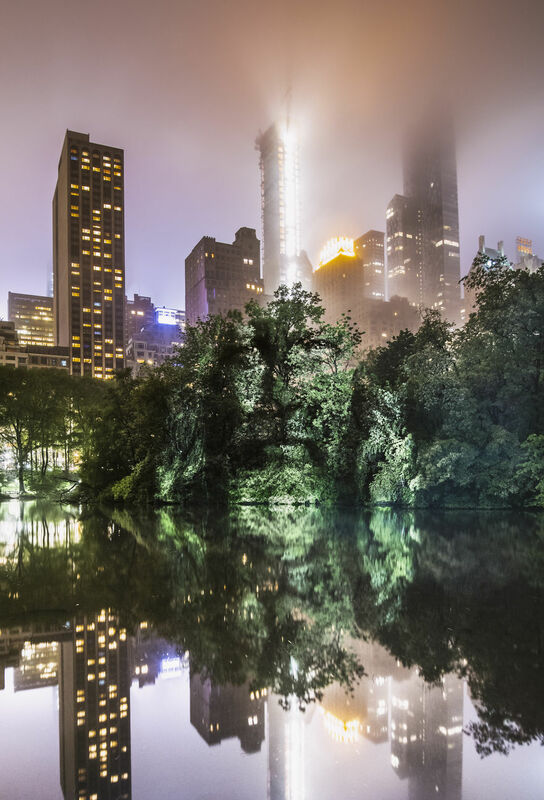 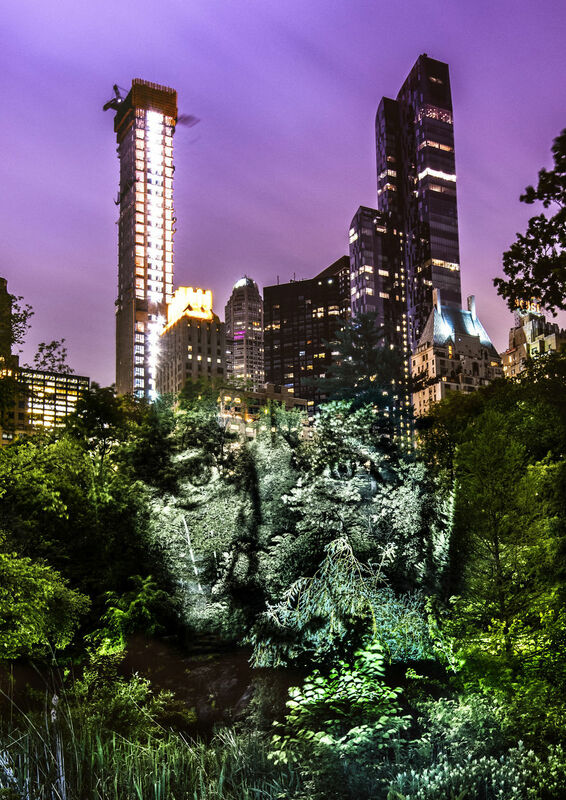 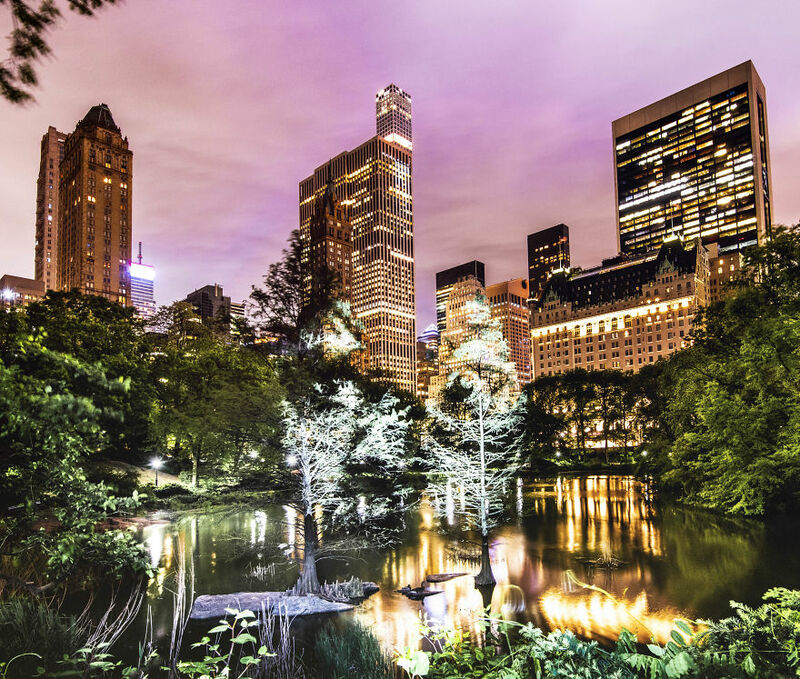 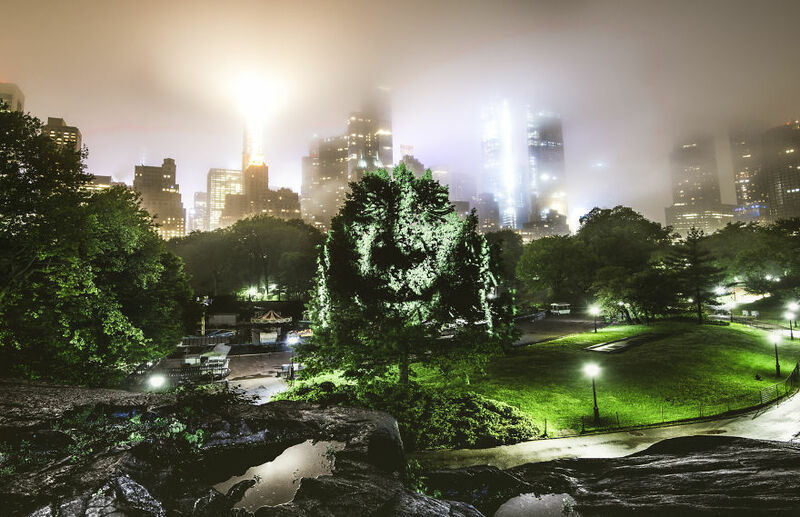 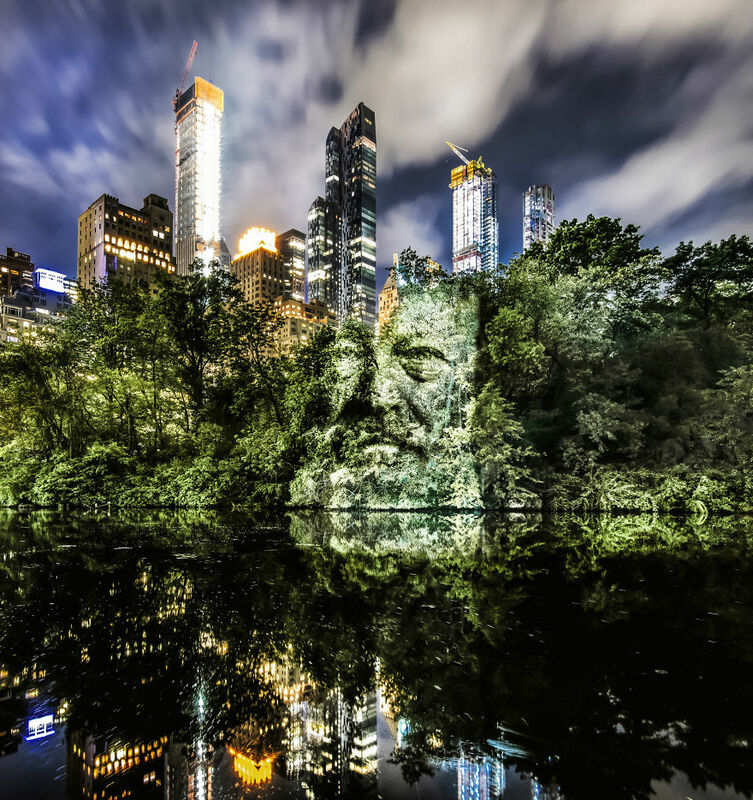 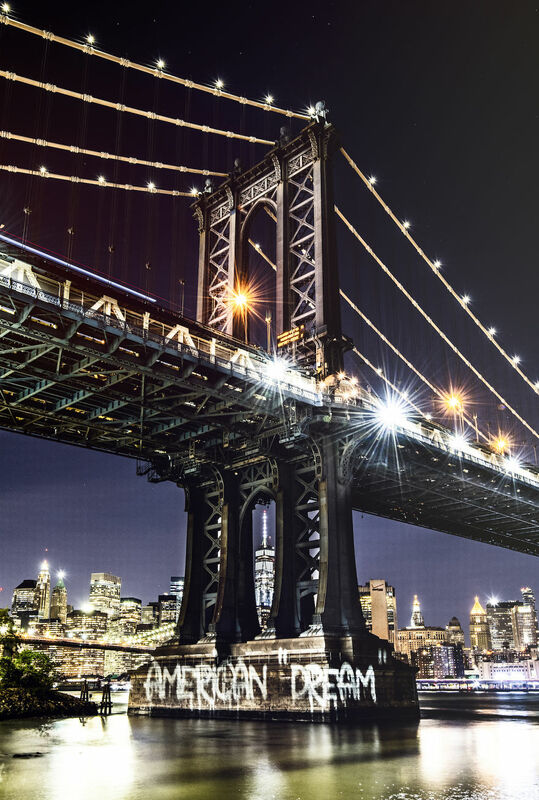 He projects light onto Central Park to create incredible portraits.